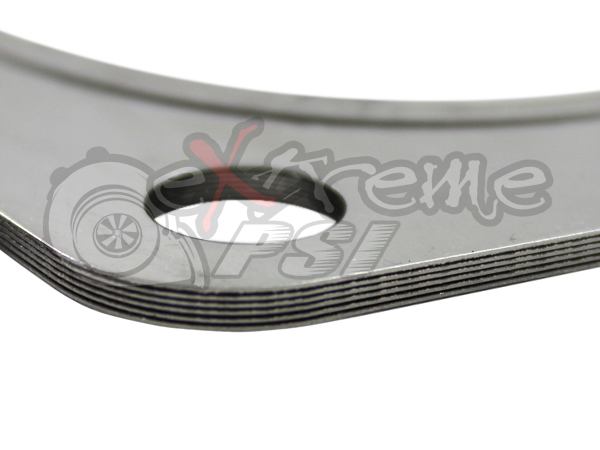 Our machine cut 6-ply MLS (multi-layered steel) T3 Exhaust Gaskets are much thicker than your average stock gasket. 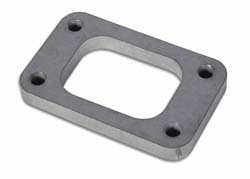 They are a high-quality low cost alternative to OEM. Want this item shipped out tomorrow, April 24? Order within the next 22 hrs 45 mins.